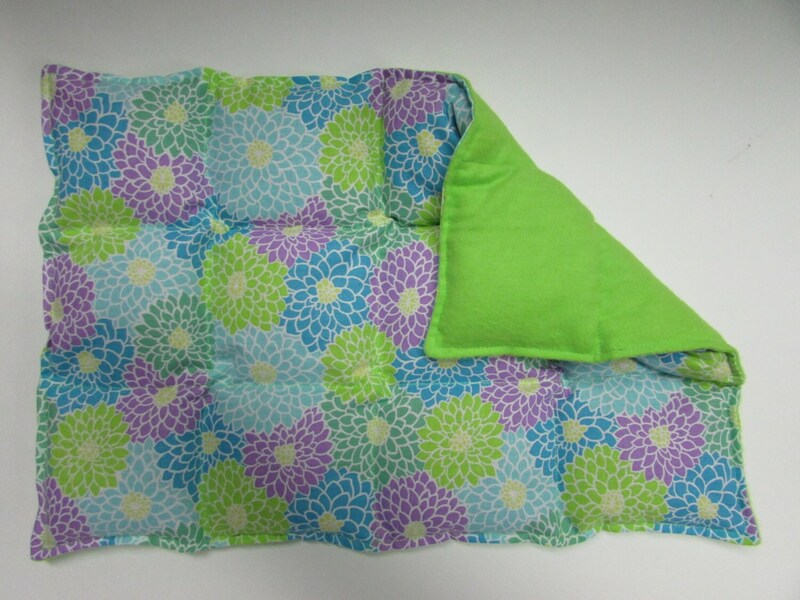 Hot/Cold Herbal Therapy Flax Seed Lumbar Pack gives you soothing body comfort. 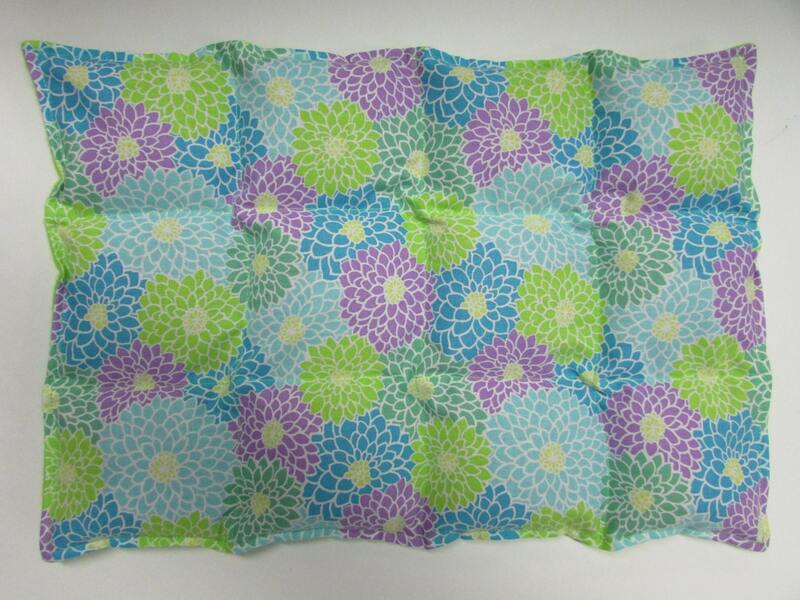 Made from Cotton/ Cotton Blend fabric with a soft Flannel backing measures approx 11in W X 15in L, made longer than the average electric heating pad. 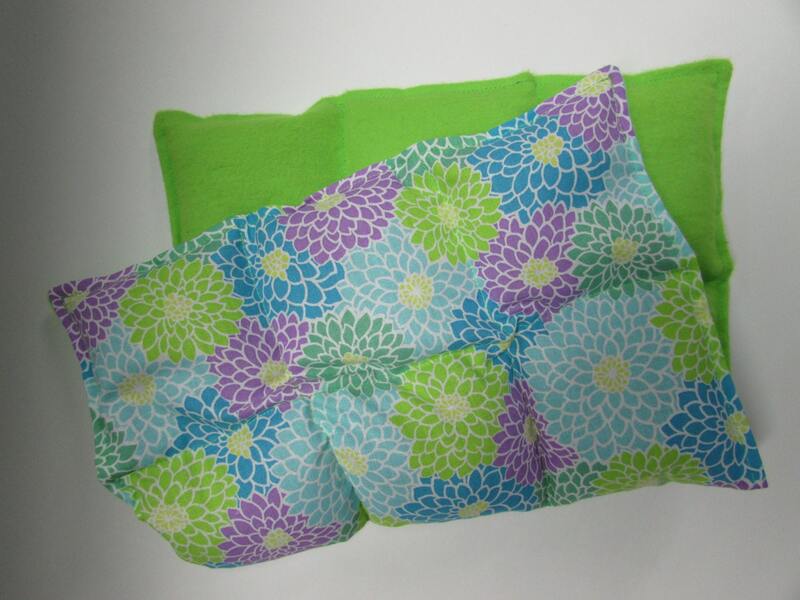 Great for those cold nights, wonderful for sore muscles, back and neck pain, cramps, shoulder and hip pain. For aromatherapy please choose from herbs below. Before each use just give a little squeeze to bring aroma back. All are handmade; pattern layout may vary.